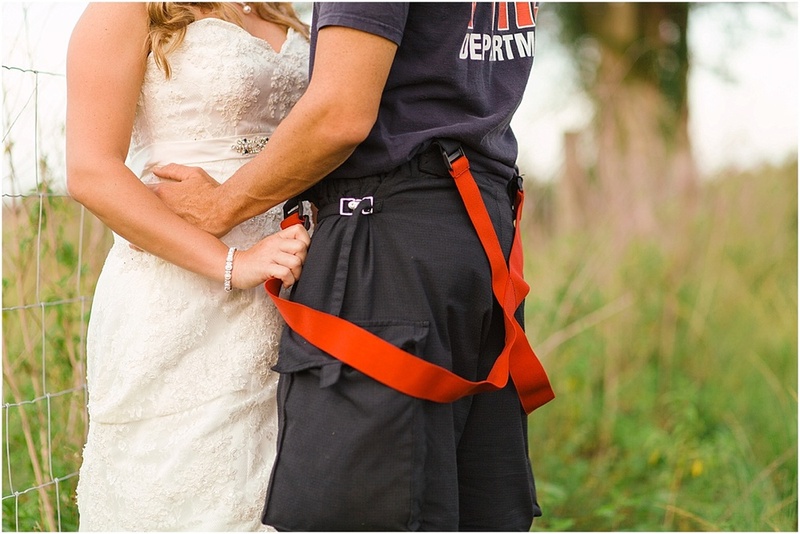 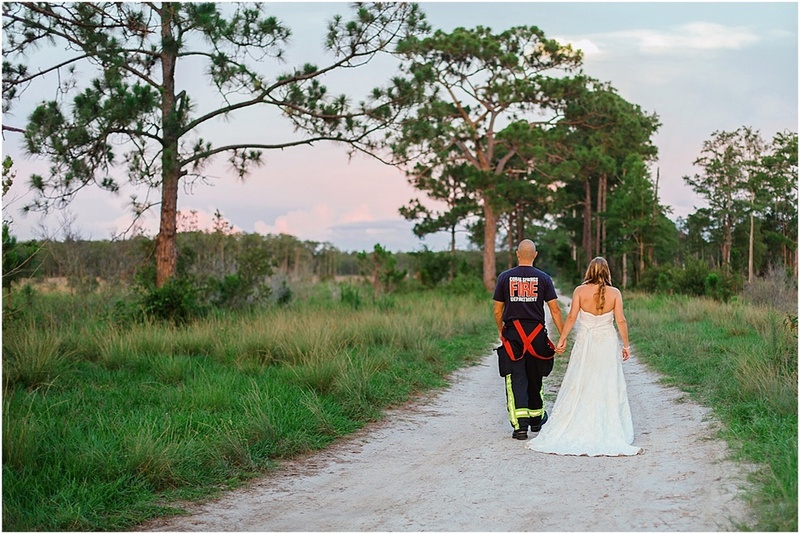 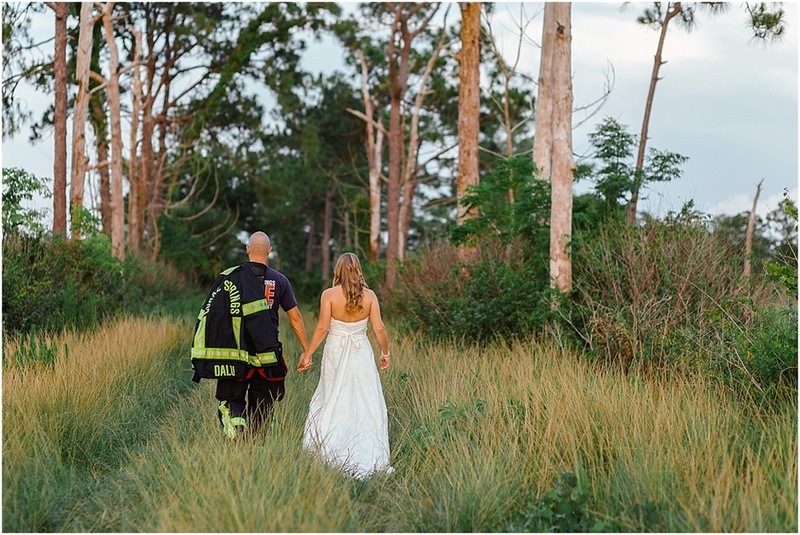 When Marissa came to me shortly after her wedding with the idea to do a bridal portrait session with Nick in his fire gear, I loved it! 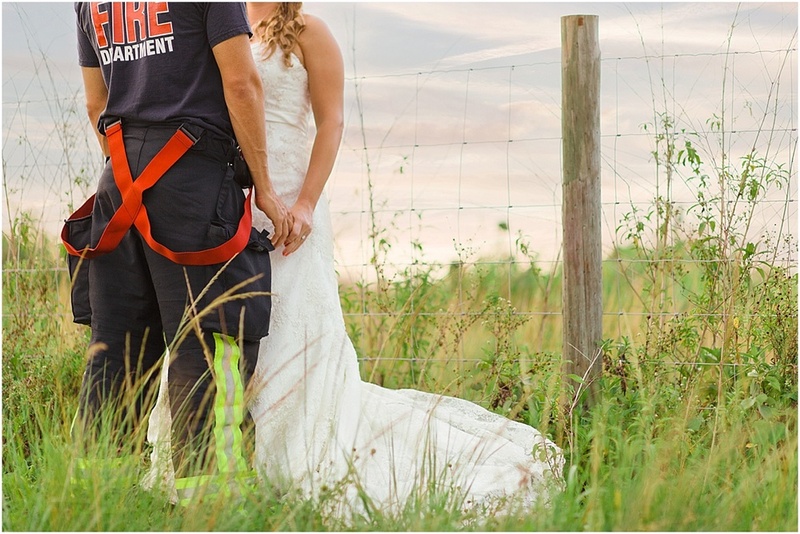 I love the contrast of Marissa, delicate and sweet in her beautiful gown, and Nick, tough and ready to save lives. 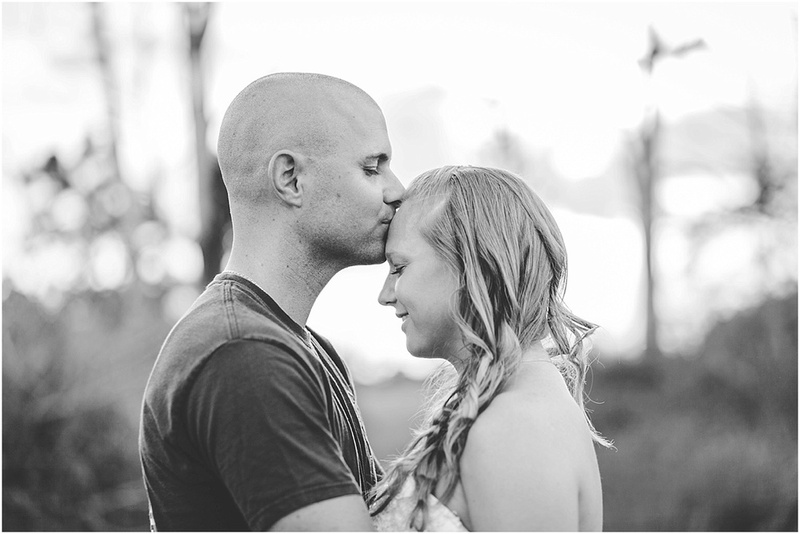 These two make such an awesome couple, and were so fun and natural to photograph. 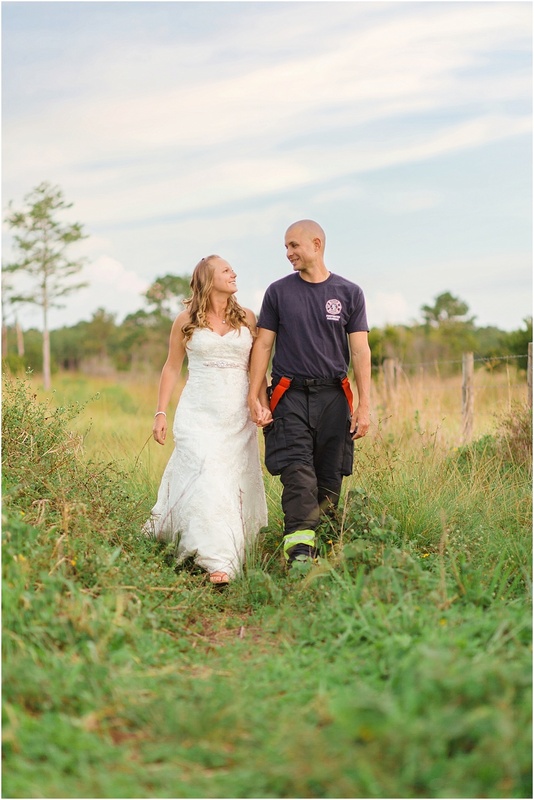 Congratulations you two and here's to many many more happy years!